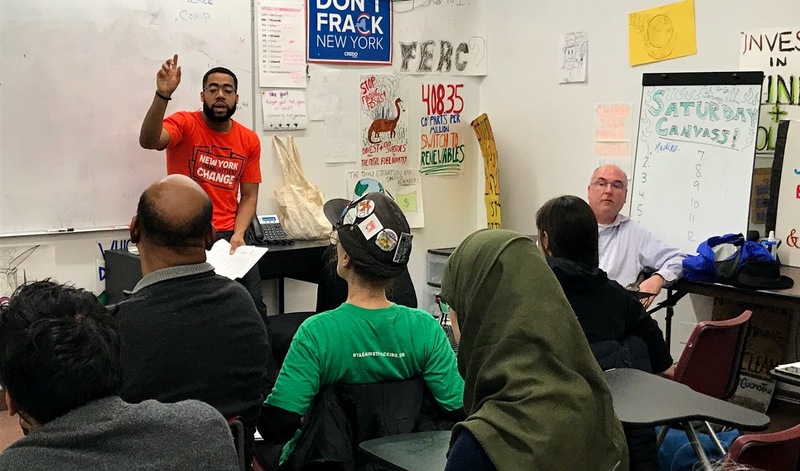 A coalition of groups made up Food & Water Watch – New York, New York Communities for Change, 350 Brooklyn, Sane Energy Project, Surfrider and more formed to prevent the NESE pipeline from happening. Patrick Houston, Sara Gronim, Eric Weltman and Lee Ziesche are some of the people at the helm of this campaign to prevent the NESE construction. Notice: (1) how few people are pictured and (2) the bald-headed guy on the right who is Eric Weitman, paid organizer for phony Food & Water Watch. These organizations are all fractivist tools funded by Park, Rockefeller and gentry class oligarchs; from Food & Water Watch, to 350, to Sane Energy, to Lee Ziesche (“grassroots coordinator” for Gasland). Now, they want to cutoff gas to New York City, but, of course, that won’t include the apartments of Yoko Ono or Fractivist Rasputin Jay Halfon that already served by natural gas. Across Region and Tom Wolf Likes Gas! A great article in the Washington Examiner extols the benefits of Shell’s new cracker plant and also reveals how much Tom Wolf likes natural gas development; outside the DRBC region, that is. “All the stuff that has that high level of plastic is made in Texas, because that’s where the gas has been, so we would have to ship it all the way across the United States,” Wolf told the Washington Examiner. “Pennsylvania is a central place to distribute in that rich market from Maine to Florida, including the province of Ontario, because in eight hours, you can reach Maine, Ontario, and really, the North Carolina-Virginia border. And with a couple extra hours, you can get down to places like the Carolinas and Georgia and Florida,” he said. Wolf is correct about the cracker plant, of course, but when he says “all three states will benefit” he just happens to ignore the northeastern corner of his own sate where he imagines we’re somehow to important to New York as a recreation area to be allowed to develop our natural gas resources. Funny how Wolf loves gas everywhere but here, isn’t it? What accounts for putting New York interests above Pennsylvania’s in our case? Enough said. Natural gas and oil development made possible by fracking are driving economic growth, at twice the rate of arts, entertainment and recreation fro which come most of fracking’s opponents. And, extraction is just the foundation as the Shell cracker story above shows.